Having issues with DOOM? 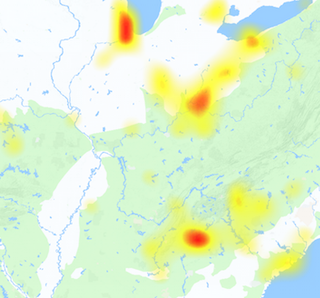 Check is DOOM down or any other server issue is arising on the platform. It is a first-person shooter game series which is developed by id Software and published by GT Interactive in 1993. The main series of Doom includes following versions Doom (1993), The Ultimate Doom (1995), Doom II: Hell on Earth (1994), Master Levels for Doom II (1995), Final Doom (1996), Doom 3 (2004), Doom 3: Resurrection of Evil (2005), Doom 3 BFG Edition (2012) and Doom (2016). If Today you are having problems with any of the Doom game server, you can check the status of service from this page as our team regularly monitors the service and will update the status if we find any thing wrong. 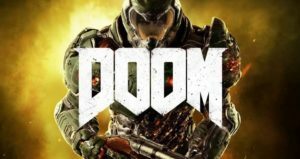 The latest versions of Doom game is available for PC, Xbox One and PS4, if you want to download it you can have it from official sites. If you found any thing wrong with the Doom game you can submit your reports here, we love to hear from the community which is using the service. @vgdunkey thanks for the #DOOM love!